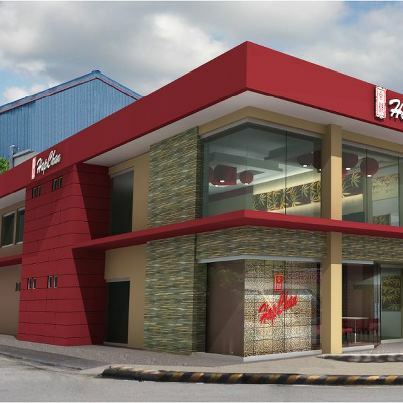 Hap Chan is the leading Authentic Chinese restaurant chain in the Philippines, will soon be having its first ever branch in the City of Puerto Princesa. Through the efforts of Mr. and Mrs. Anthony and Jowylyn Baisa. The Grand Opening was supposed to be on October 26th, 2010, but it was moved to November 8th, 2012. 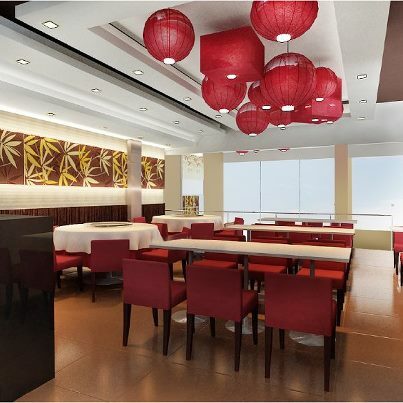 The second floor dining area can have of up to 60person. 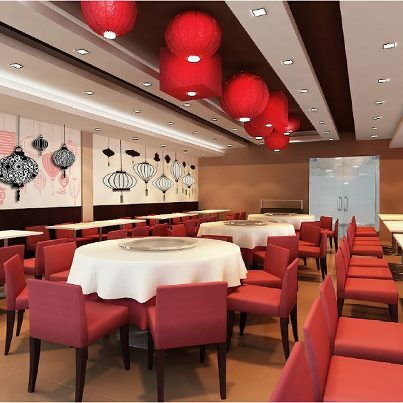 The function room which located at the second floor have a seating capacity of up to 60persons , function room & second floor dining area can be combine for a bigger event that can accommodate of up to 120persons seating capacity. I can't wait to see this place and dine here with my family and friends. 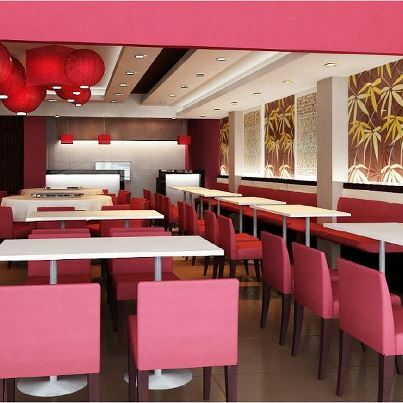 For they sure have the best Chinese food to serve you at a very reasonable price! So save the date folks for the GRAND OPENING of HAP CHAN Restaurant!! Mark it on your calendar. NOVEMBER 8, 2012 at 11 in the morning!! Photos were actually grabbed from Hap Chan's Facebook Page.